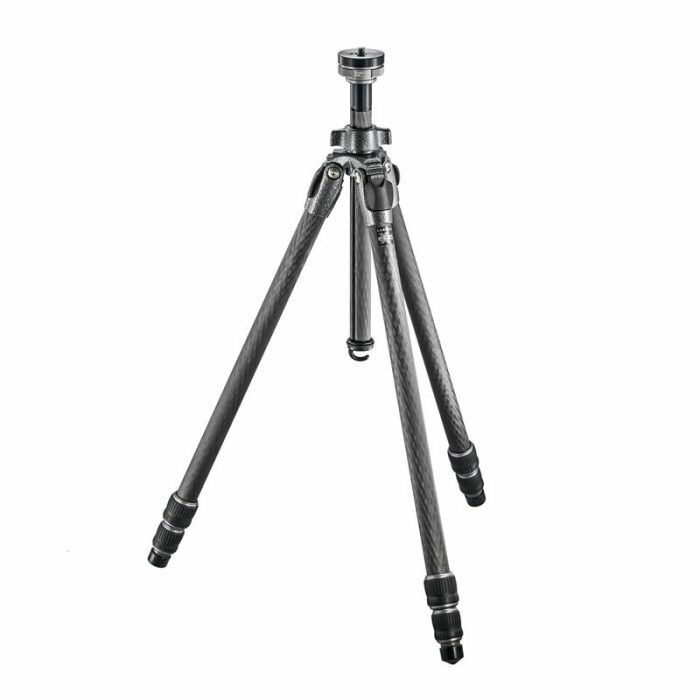 The Gitzo Series 1 Mountaineer is a lightweight, standard height tripod. 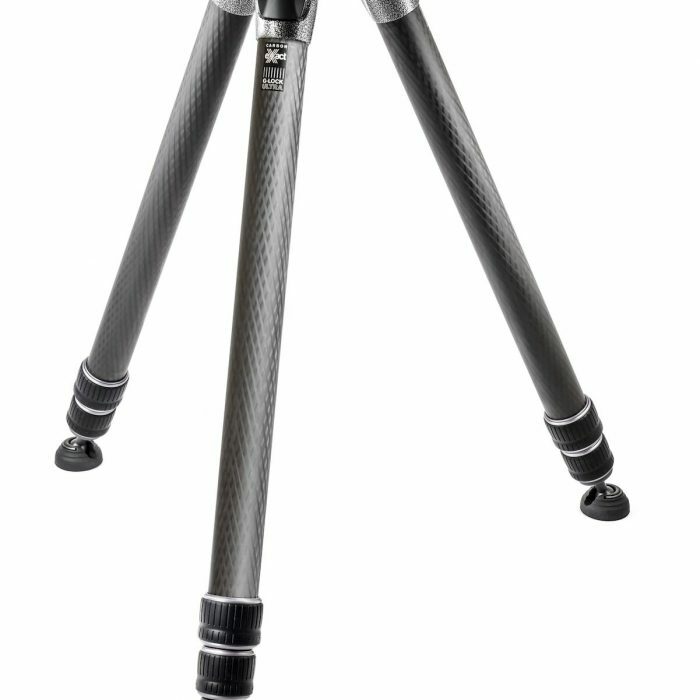 An excellent choice for photographers on the move, the Series 1 is recommended for DSLRs with 135mm lenses (up to a maximum of 200mm). 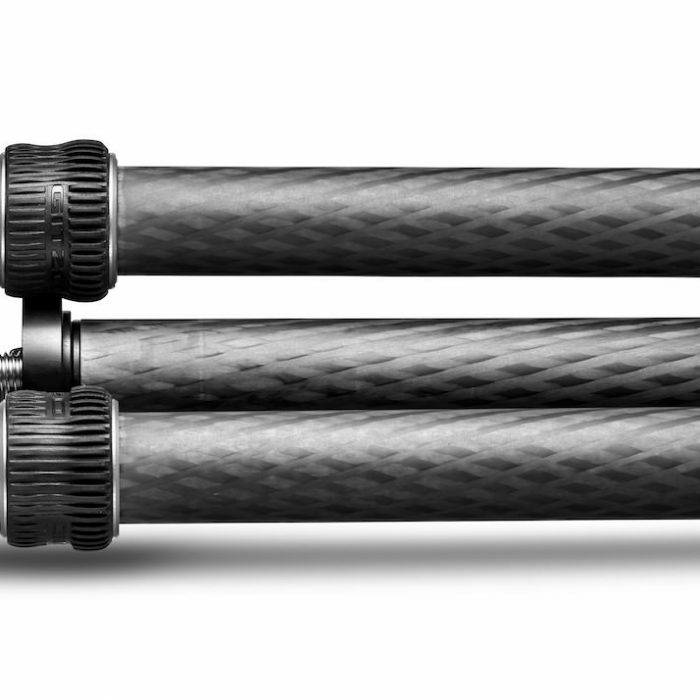 The Series 1 uses Carbon eXact tubes with stiff HM carbon for all leg sections. 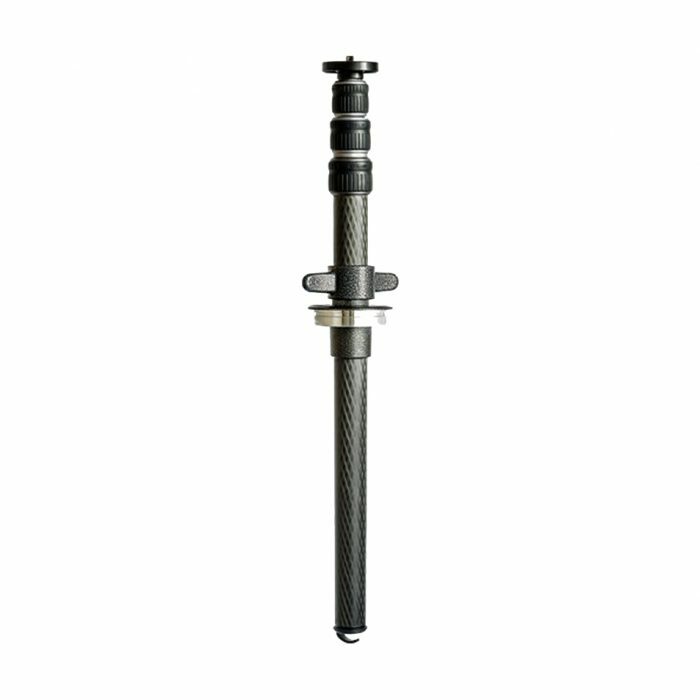 For significant improvements in rigidity, tube diameters are now greater than on previous models: at 14.7mm, the thinnest section of the GT1542 is 22.5% larger than its predecessor. 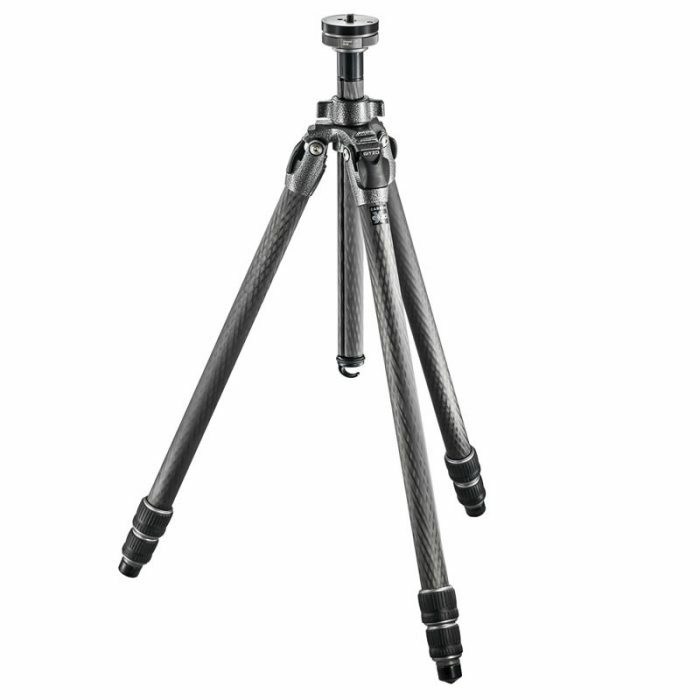 The Gitzo GT1532 Mountaineer Series 0 Carbon eXact Tripod replaces the Gitzo GT1531.